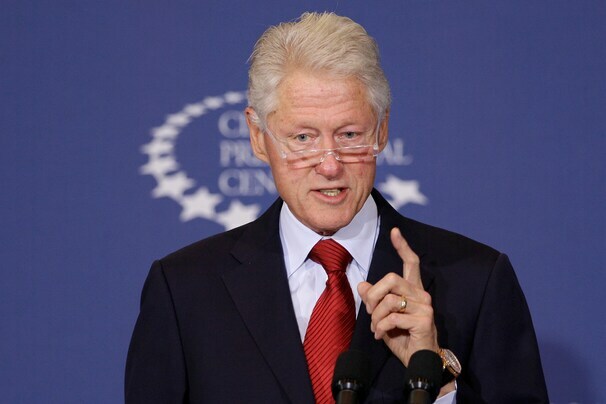 Today, Bill Clinton gave a long speech about the Affordable Care Act (Obamacare). Now, before I go on, let me say that I am unequivocally not a democrat (I’m also not a republican). And I am absolutely not a blind Obama supporter. He has hurt our civil liberties in ways that make me cringe. But this speech today by Clinton… it was a good speech. A very good speech. He openly addressed problems with Obamacare and he addressed the various ways the country’s politics are misconstruing the actual facts in regards to Obamacare. Posted in Healthcare, Party Politics and tagged Affordable Care Act, Bill Clinton, health care, Insurance, Obamacare, Syria. Bookmark the permalink.